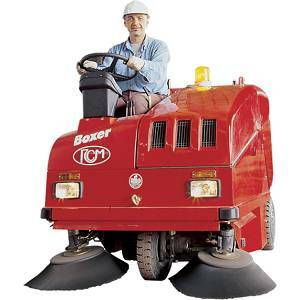 Industrial sweepers have been designed and built to clean and collect ground pollution, especially in large environments. 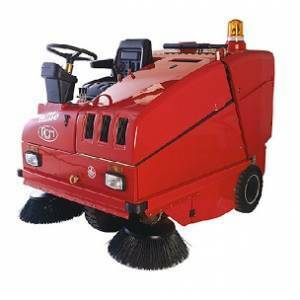 All of these devices have a cylindrical central brush and two side disk brushes and one of the side brushes can be installed optional and the side brushes move to the inside of the machine, this action transfers collected waste material into central part of sweeper. 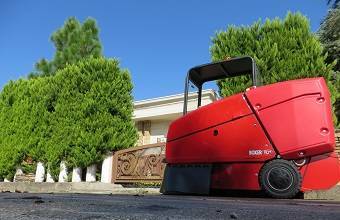 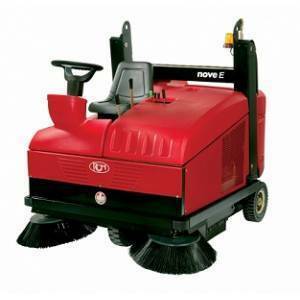 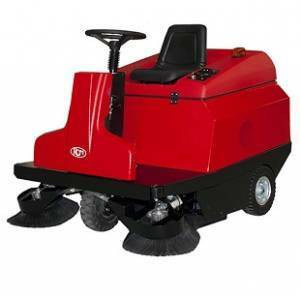 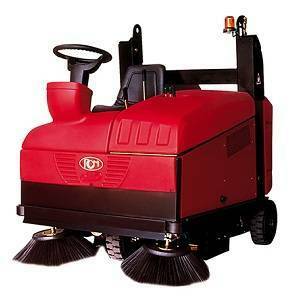 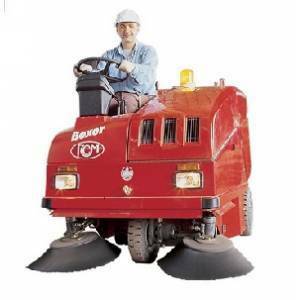 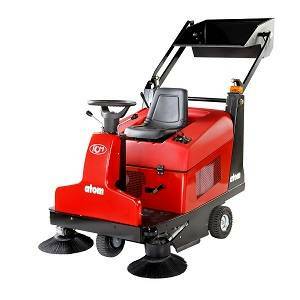 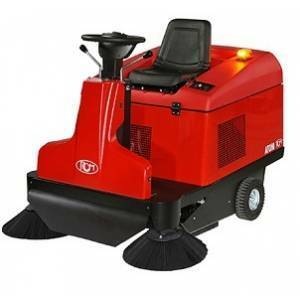 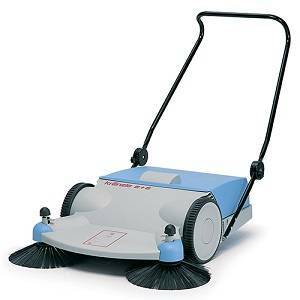 Industrial floor sweepers are ride-on, so they are driven by the operator and the machine brushes while moving collect all the dirt in its way. 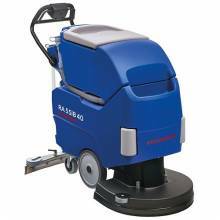 Industrial floor sweeper combined Twin Action system that includes mechanical and suction system which operate simultaneously; it makes the machine more efficiency by preventing dust emissions in the air. 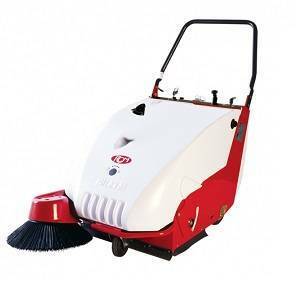 Performance of mechanical system is based on moving brushes that collect dust and debris and shed them into the hopper. 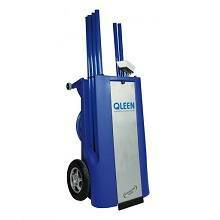 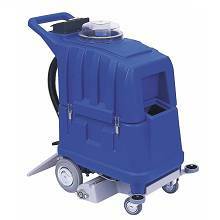 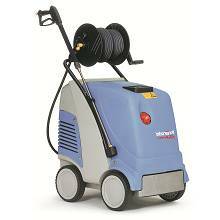 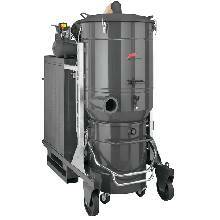 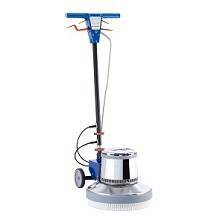 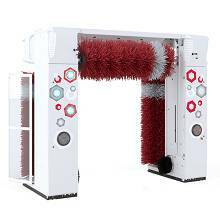 Suction system has been set on side brushes which vacuums up dust and prevents spreading of particles into the air. 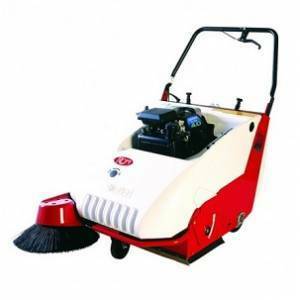 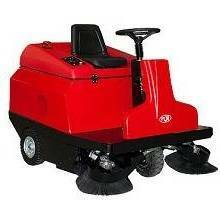 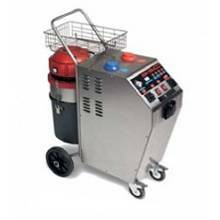 Industrial sweeper is an efficient device with extraordinary function that is utilized in various types of environment like commercial, industrial, heavy industrial ,etc. 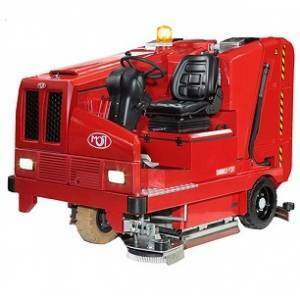 This machine gets rid of all kinds of light and heavy contamination such as soil, mud, gravel, sand, cement and many other solid materials; sweeper removes and omit them from surrounding. 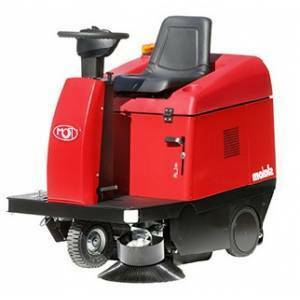 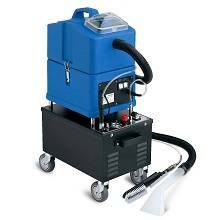 Industrial sweepers have been produced in a variety of sizes and models, that's why there is no limitation to use of them. 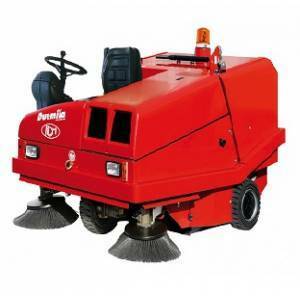 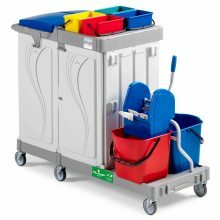 Different types of technological sweepers replace the traditional manual ways and make a lot of benefits and advantages that will not be achieved with traditional ways at all. 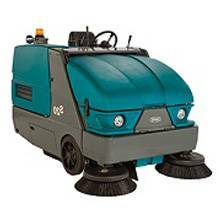 These industrial floor sweepers can be used both indoors and outdoors based on the size and power supply that can be electrically or diesel engine. 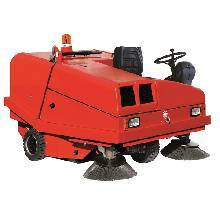 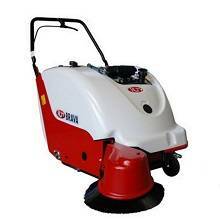 Sweepers with electrical machines are suitable for inside and the industrial sweeper with diesel fuel is suitable for cleaning outdoors.